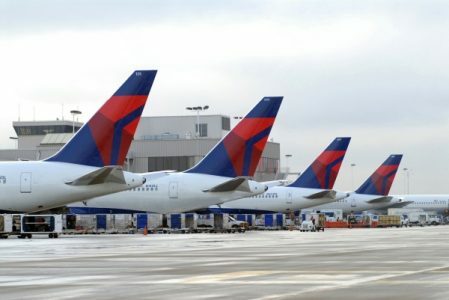 Delta Air Lines has recently announced cutbacks in their international schedule starting in the 4th Quarter of 2015. Executives at the airline cited currency volatility and a drop in demand for travel to oil producing destinations as major reasons for the cutbacks. Delta will reduce service to Japan 15-20 percent; Brazil 15 percent and Africa, India and the Middle East by 15-20 percent. Reduction in seat capacity usually leads to higher ticket prices. In addition to using special technology to find your travelers the lowest available Delta fares on every itinerary, our agents also have access to a plethora of private net fares, discounts and upgrades on alternative airlines that serve these markets. Check out your options by contacting a Teplis Frosch agent to get specific schedule and pricing information.